PESHAWAR -- The Pakistani business community has welcomed the re-opening of a key border crossing between Afghanistan and Pakistan, describing it as a promising indicator of the economic revival of the region. Pakistani authorities March 9 re-opened the Ghulam Khan border crossing, paving the way for increased trade with Afghanistan and Central Asian countries through North Waziristan Agency. 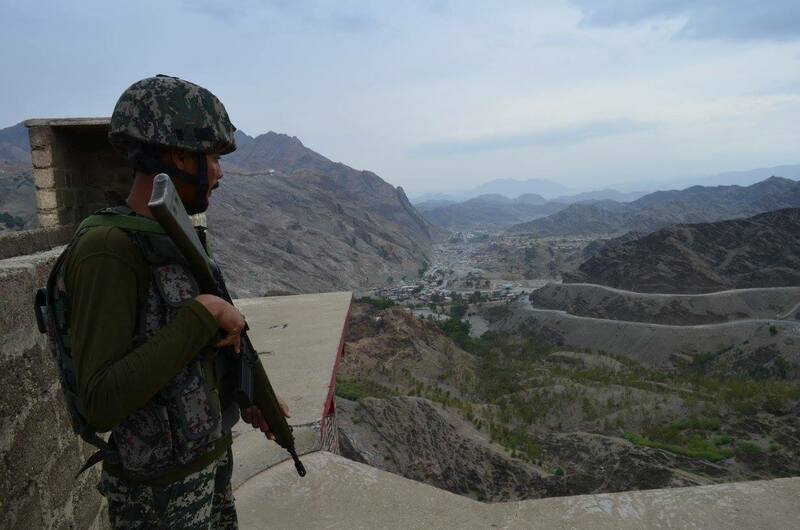 Authorities shut down the crossing in June 2014 after the Pakistani military launched Operation Zarb-e-Azb to clear North Waziristan of terrorists. "After restoring peace in militancy-plagued North Waziristan, Pakistani authorities have resumed trade with Afghanistan and Central Asian nations ... via Ghulam Khan," North Waziristan Political Agent Kamran Afridi told Radio Mashaal. The crossing has re-opened on a trial basis. Initially, only about 15 trucks may cross the border daily, a number that will grow with time, according to Afridi. "On [March 9], a convoy of four trucks carrying different merchandise, including fruit, vegetables, cement, etc., crossed the border [into Afghanistan]," Collector Customs Peshawar Muhammad Saeed Khan Jadoon told Pakistan Forward. Pakistani customs authorities have made preparations to check goods arriving via Ghulam Khan, but security concerns have hindered the clearance of large shipments, according to Jadoon. Business leaders in Pakistan are looking forward to the opportunities that the re-opening of the checkpoint will bring. The re-opening of Ghulam Khan "is a very welcome decision and will have a positive impact on trade between Pakistan and Afghanistan", Zahidullah Shinwari, president of the Sarhad Chamber of Commerce and Industry and former vice president of the Pak-Afghan Joint Chamber of Commerce and Industry, told Pakistan Forward. "The re-opening of Ghulam Khan will help increase business with Afghanistan because of lower transportation costs," he said. Trade between Pakistan and Afghanistan dropped to just $1.6 billion in fiscal year 2016-2017 as compared to $2.7 billion in fiscal year 2014-2015, he said. Shinwari urged the Afghan government to reciprocate and provide facilities for the clearance and passage of goods. During the past three and a half years, North Waziristan traders have incurred enormous losses due to the closure of Ghulam Khan, said Abdullah Khan, a trader from North Waziristan. Khan previously exported oranges to Uzbekistan through the Chaman and Kharlachi border crossings, situated in Balochistan Province and Kurram Agency, respectively, because of the closure of Ghulam Khan. Shipping oranges to Uzbekistan from North Waziristan via those routes cost about $60 per 20kg. Sending the same amount of oranges via Ghulam Khan costs only $35, according to Khan. 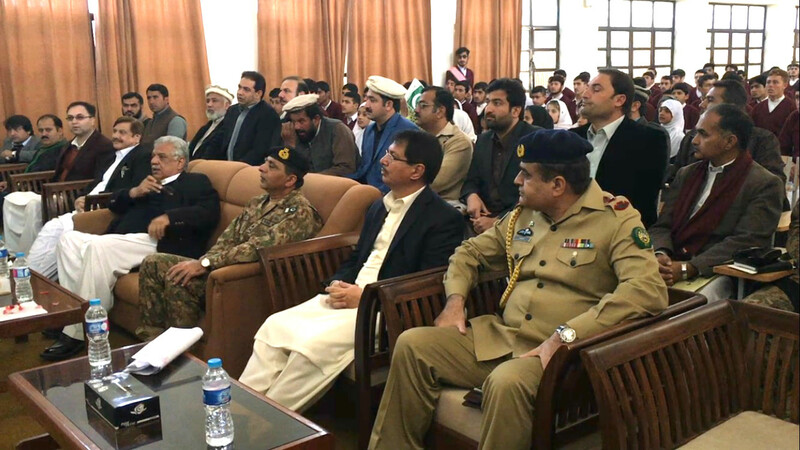 "Re-opening Ghulam Khan will usher in a new era of commercial activity in North Waziristan," said Umar Wazir, a journalist based in the tribal agency. 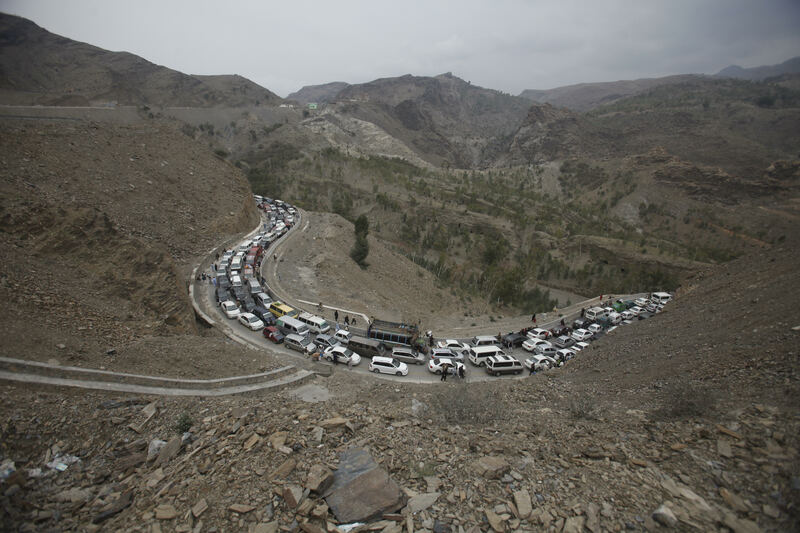 In addition to re-opening the crossing, the Pakistani government constructed, with the support of the US Agency for International Development, an 82km-long Bannu-Miranshah-Ghulam Khan road, he told Pakistan Forward. The Rs. 8.7 billion project is aimed at making it easier to transport goods to Afghanistan and Central Asia, he said. "The road, now open, will create thousands of jobs for daily workers and those in the transportation and hospitality sectors," he said. Operation Zarb-e-Azb has established durable peace in the area and now the government is focusing on improving education and the economy, observers say.